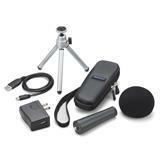 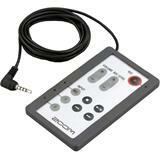 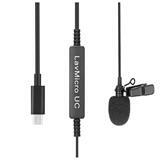 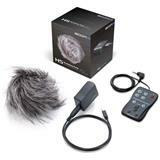 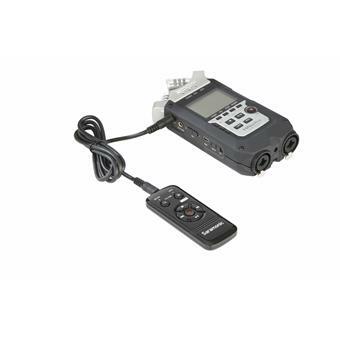 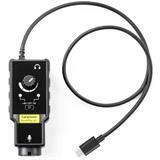 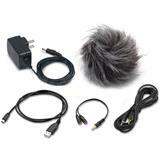 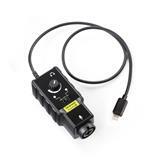 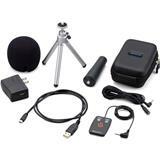 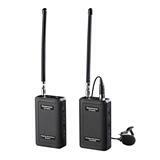 RC-X Remote Control for Digital Audio Recorders (Zoom H5, H6, H4n, H4n Pro, H2n and Sony PCM-M10, PCM-D50, PCM-D100). 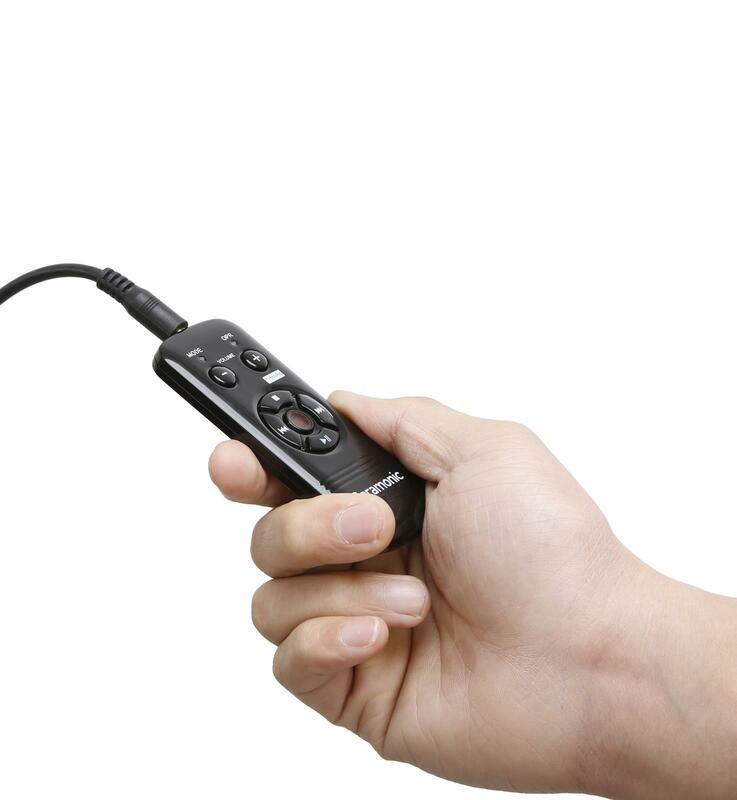 Portable audio recorders are capable of creating amazing sounding recordings, but one problem they all share is that they pick up the sound of your hands as you hold them and push their buttons to control them. 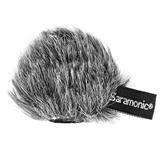 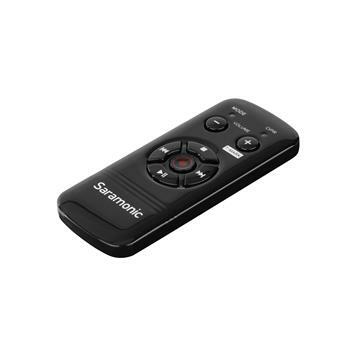 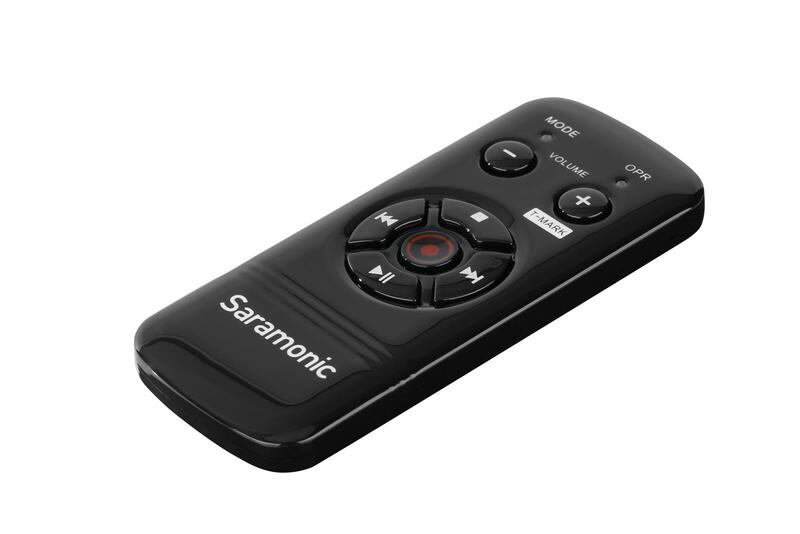 The solution is to use the Saramonic RC-X,so you don’t need to touch the recorder at all while it’s operating. 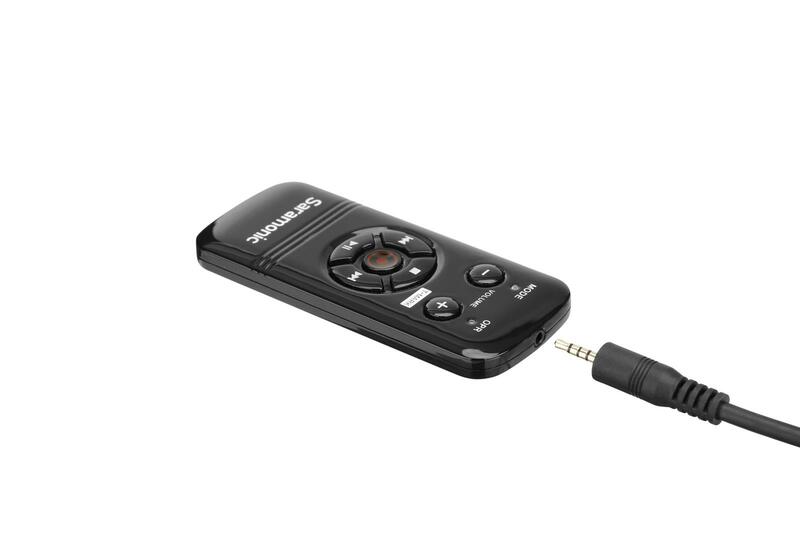 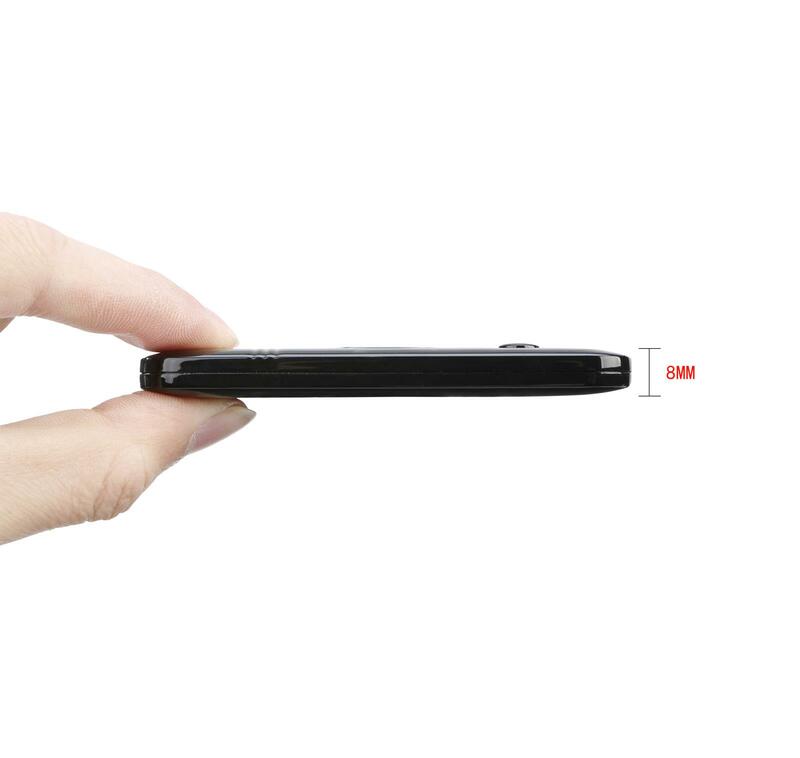 The RC-X features a passive, battery-free design, so you never need to worry about power. 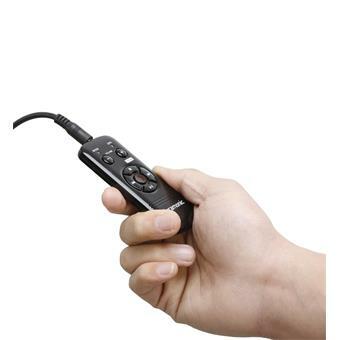 Even though it works without power, it features helpful LED lights that illuminate when you connect to your recorder with the included cables. 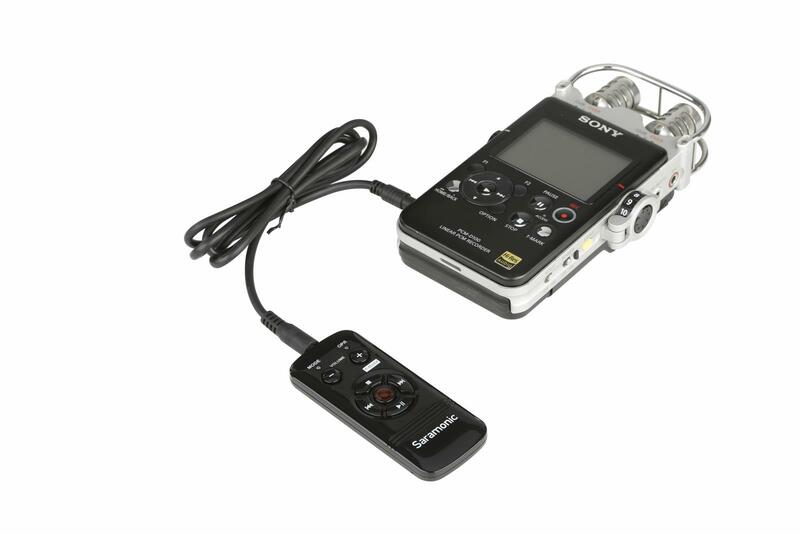 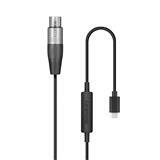 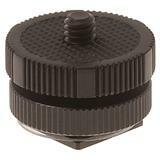 Unlike other products, the RC-X is compatible with multiple recorders from different manufacturers. 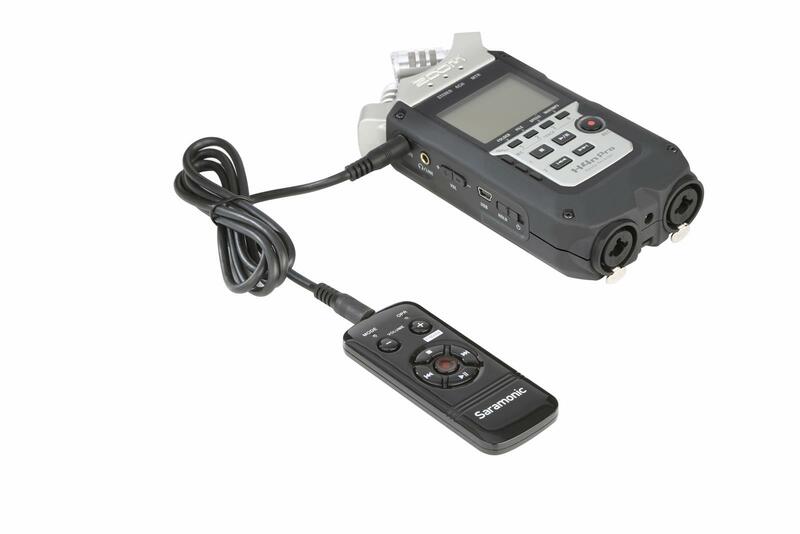 It’s fully capable of controlling the Zoom H5, H6, H4n, H4n Pro, H2n and the Sony PCM-M10, PCM-D50, PCM-D100 stereo recorders and more.